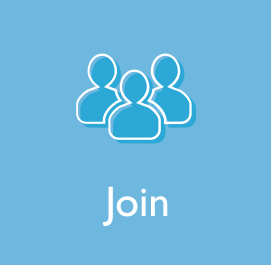 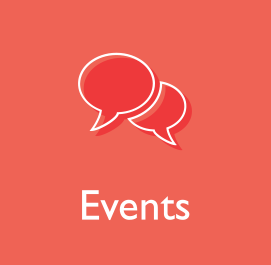 The Amplified Initiative, a grant from the Organization of American Historians, extends the impact of a conference panel session beyond the limitations of the usual OAH conference by asking partner organizations to develop material, based on those panels, that will be shared with each partner’s specific audience. 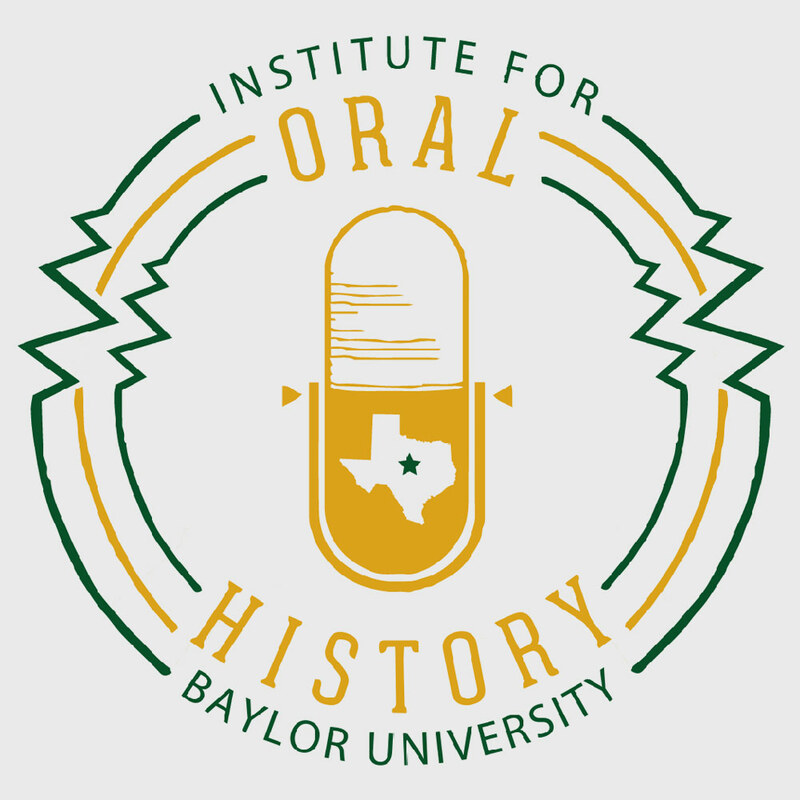 The OHA is glad to join this project and has developed six podcasts based on a number of OAH panels that relate to oral history. 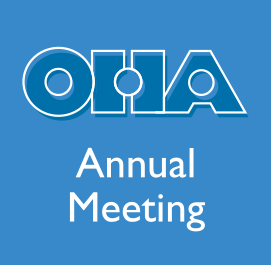 These were recorded at the OAH’s 2018 conference in Sacramento, CA.  The podcasts are available to all who are interested in oral history free of charge.